Stunning Richmond Pointe Ocean View home. Sunlight rains in from numerous well appointed windows as you enter this light and airy home. Soaring ceilings accentuate this open and spacious floor plan. The kitchen has been recently remodeled with rich wood cabinetry, quiet close drawers, quartz counter tops and stainless steel appliances. One bedroom boasts a large Ocean View deck. The master has its own private deck and huge walk-in closet. Other features include stone floors, newer dual pane windows and sliders, fireplace, 2 car attached garage, inside laundry room, and A/C. Enjoy sunsets over Catalina Island and feel the cool ocean breezes. Welcome Home. 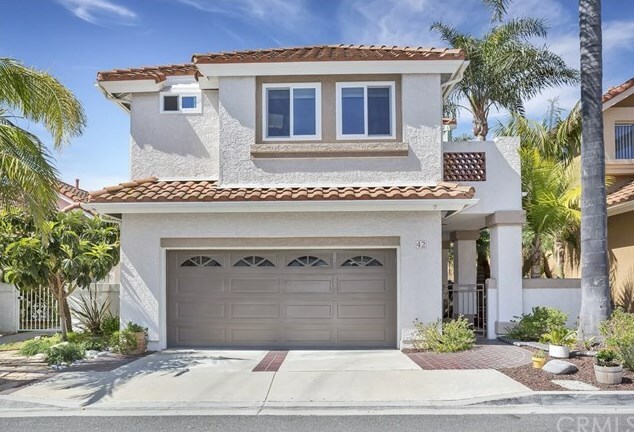 42 Albergar, San Clemente, CA 92672 (MLS# OC19029161) is a Single Family property that was sold at $780,000 on March 19, 2019. 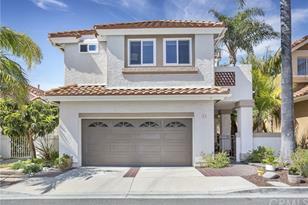 This property was listed by Michael Boyd from our Dana Point/San Clemente Office.Want to learn more about 42 Albergar? 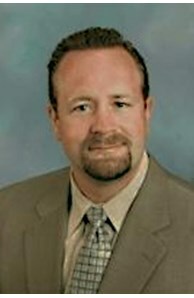 Do you have questions about finding other Single Family real estate for sale in Rancho San Clemente? 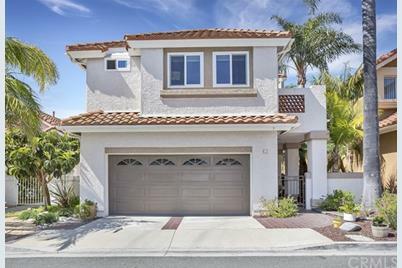 You can browse all Rancho San Clemente real estate or contact a Coldwell Banker agent to request more information.